We understand emergencies cannot always match the categories listed above. If you feel your animal needs emergency veterinary care, call us immediately. 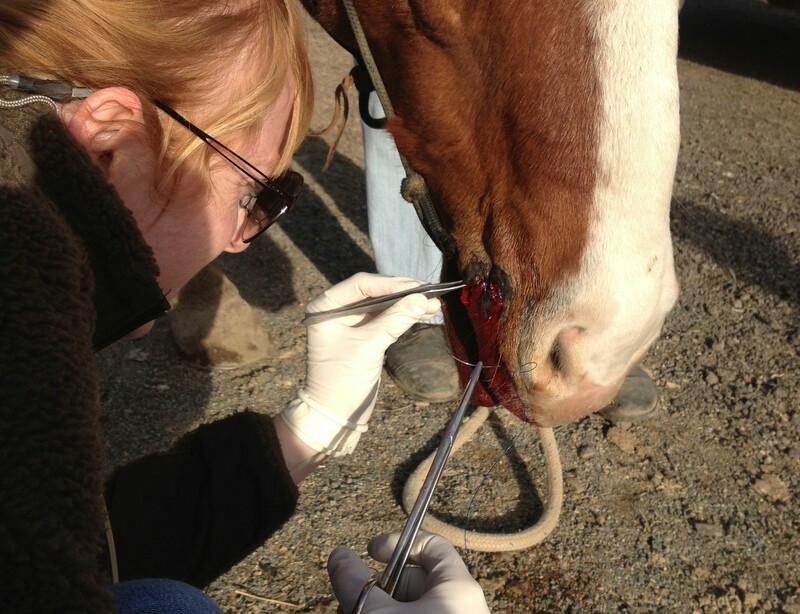 If your animal requires surgical intervention, we will assist you in the referral process. Any treatment or diagnostics that we perform will be shared with the specialist of your choice.